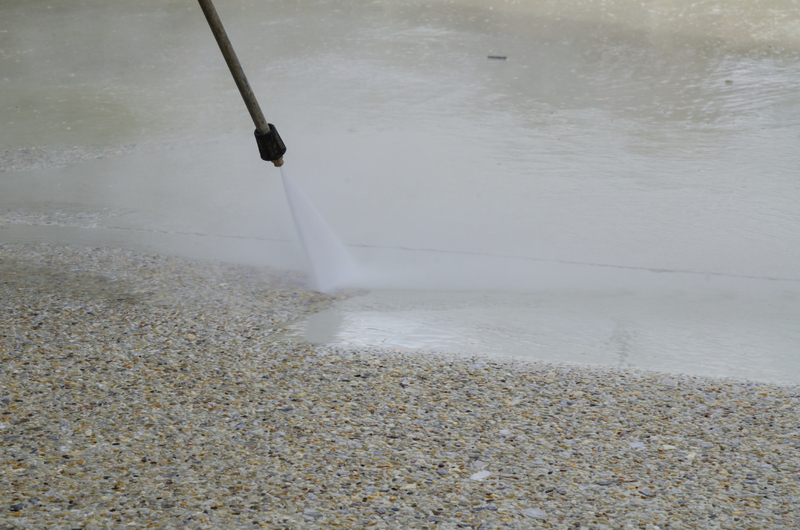 From time to time, your driveway or walkway needs a bath! Over time, dirt, mud, mold, mildew and other sources of grime and grit build up into a slimy mess, making your home look less than its best. If left untreated, dirty, slippery outdoor surfaces can put the safety of your family and guests at risk and diminish your home’s curb appeal. Surfaces near gardens, latticework and woodworking need special care, which is why I apply a light touch when necessary to avoid damage to your plants and exterior facades. And once the work is done, I’ll make a thorough cleanup of the area, so you’ll notice only your sparkling-clean surfaces, not a mess! When wind and rain won’t do the job of clearing off the gunk anymore, it’s probably time to call in a professional to make your exterior surfaces look clean and vibrant again. Contact us at Refreshmydriveway@gmail.com to learn more about Raleigh NC pressure washing services. I also serve nearby communities throughout the Triangle. I’ll be happy to work with you to develop a free estimate for your home.